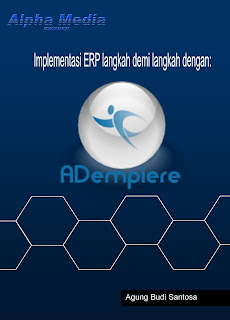 www.adempiere.web.id . : What's make Compiere different? Fast Implementation with the idea of no final decisions. You don’t need to analyze everything up front, because you are still flexible enough to implement changes at a later point in time. Every decision is reversible. 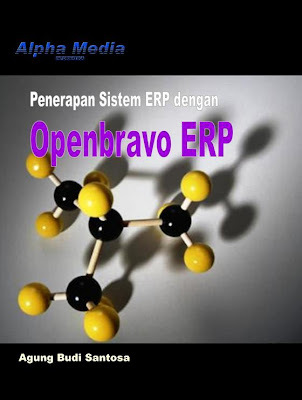 means that all data (CRM, ERP and Accounting) is driven from the same transactions. There is no need to migrate, merge or transform data. The user entering documents does not need to worry about what info needs to be entered for CRM as it is automatically there. an error, where you can restart and deal with the situation. 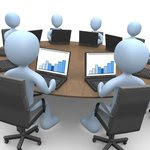 Rich refers to the Client/Server interface meaning that it has all the features required. Reach refers to the Web interface meaning that it can be accessed without anything being deployed to the client. than most other applications do. To be successful in an ever changing market it is essential to be able to adopt to changes at any time in the smallest possible time frame. This can make the difference. 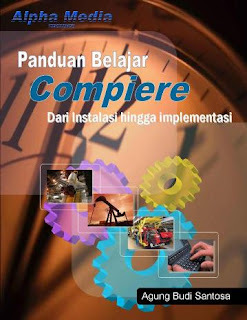 Compiere is for small and medium enterprises, as well as for individual companies, for distribution chains, outlets of manufacturers, franchises etc. as the calculation of net income, deductions and benefits are concerned). But there will be interfaces for both functions.